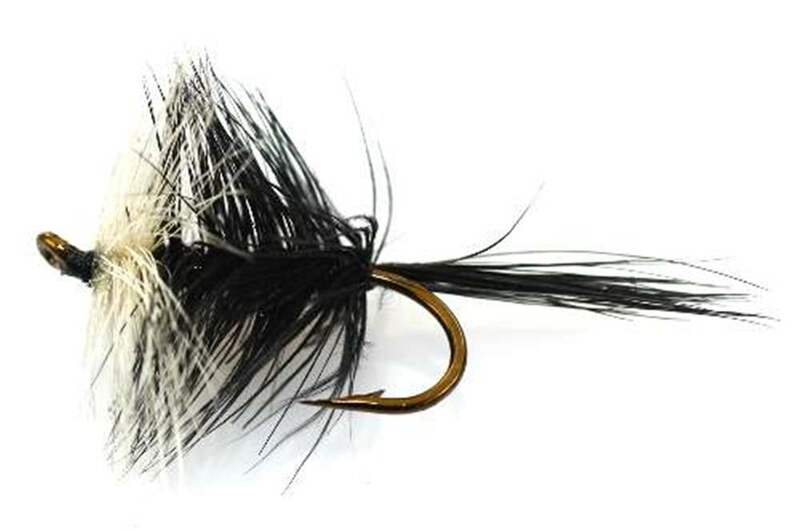 Dapping is proclaimed as the simplest and most exciting way to fly-fish so what is fly dapping? 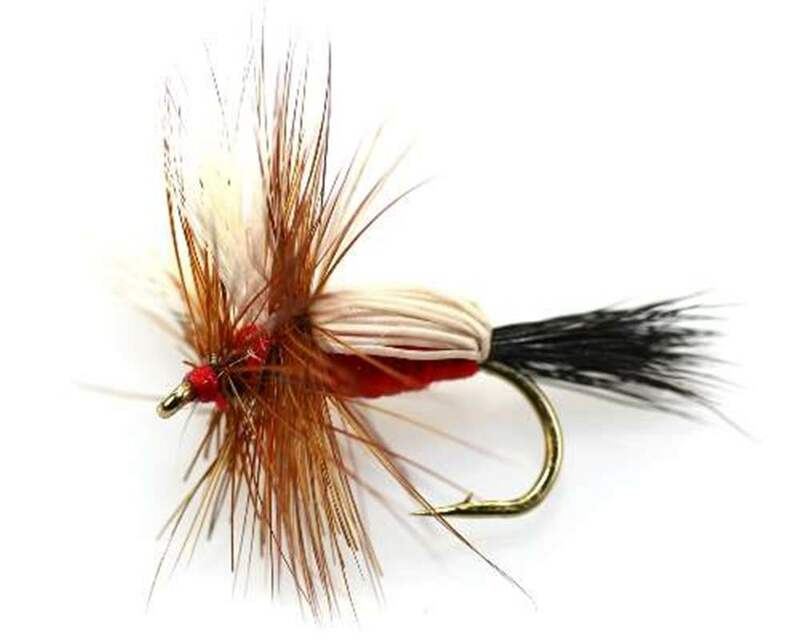 Dapping with a blowline and flies is a traditional fly-fishing practice and is extremely popular in Ireland and Scotland. 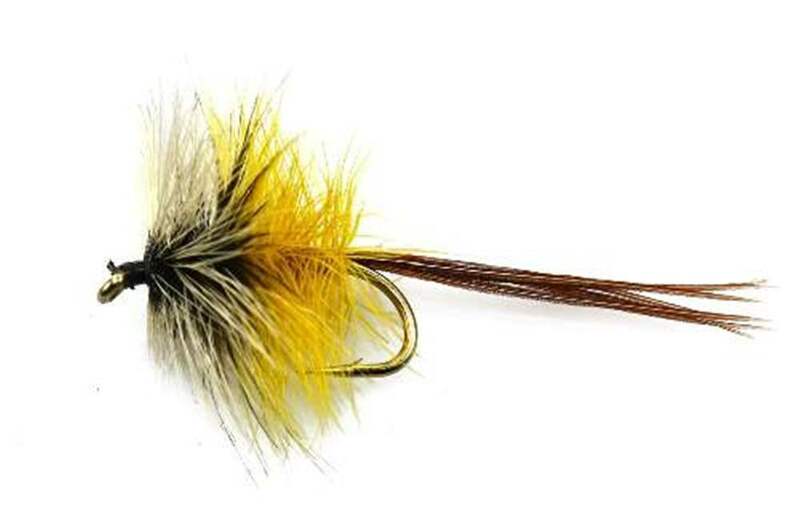 Touch the fly up and down on the surface of the water and use a blowline to carry the fly to the fish without a visible leader or line touching the surface. 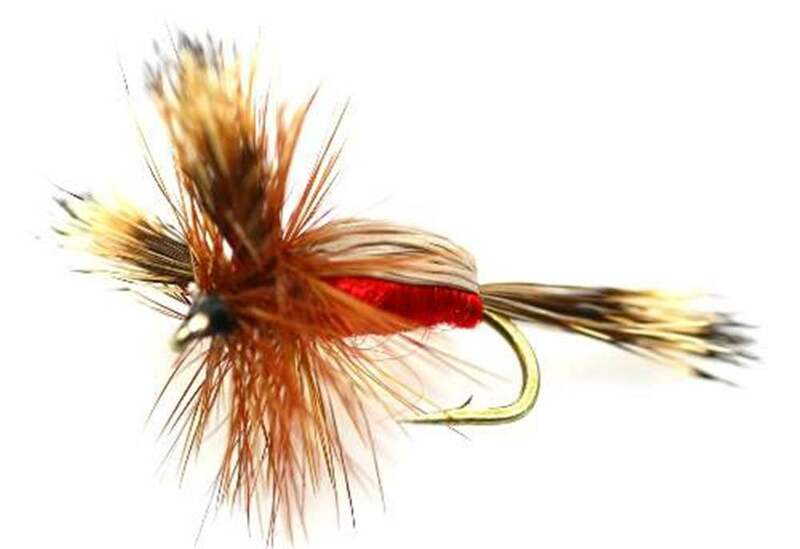 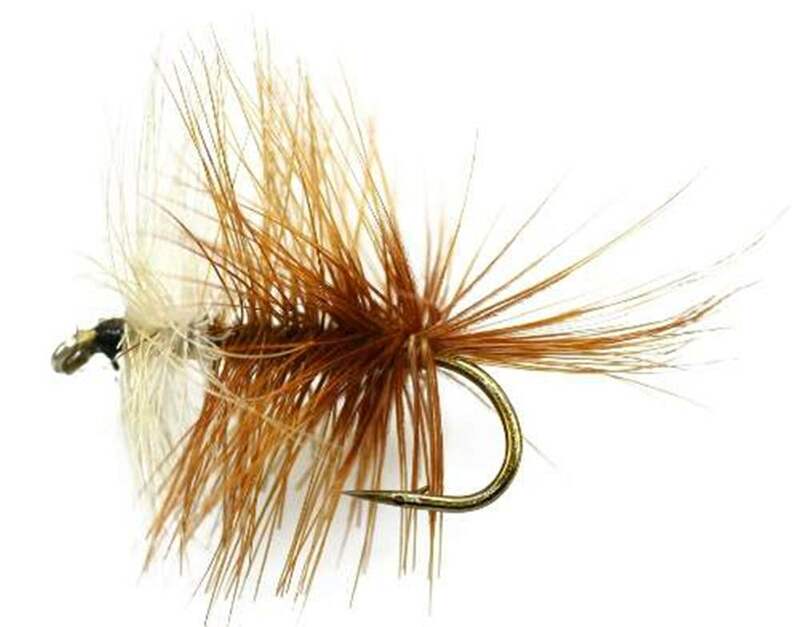 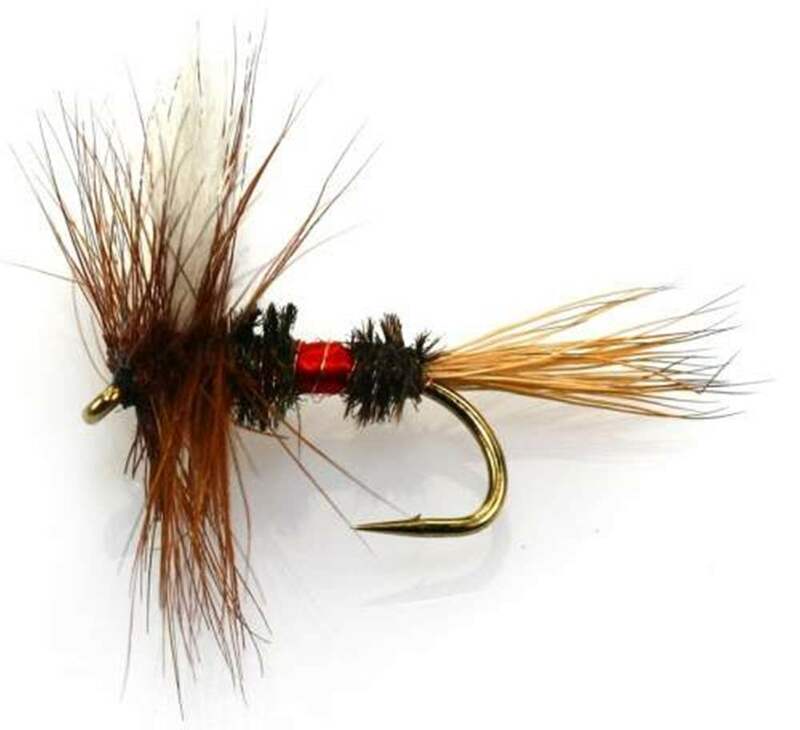 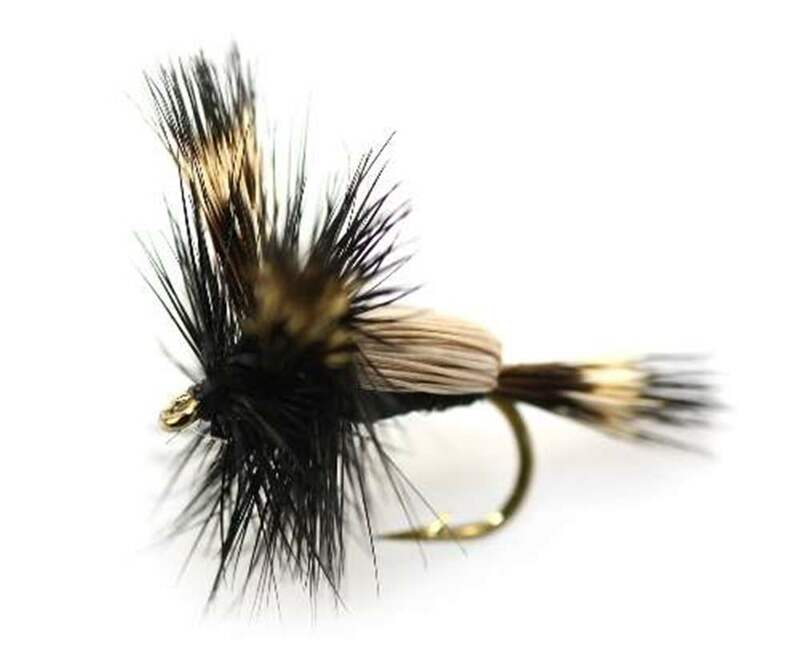 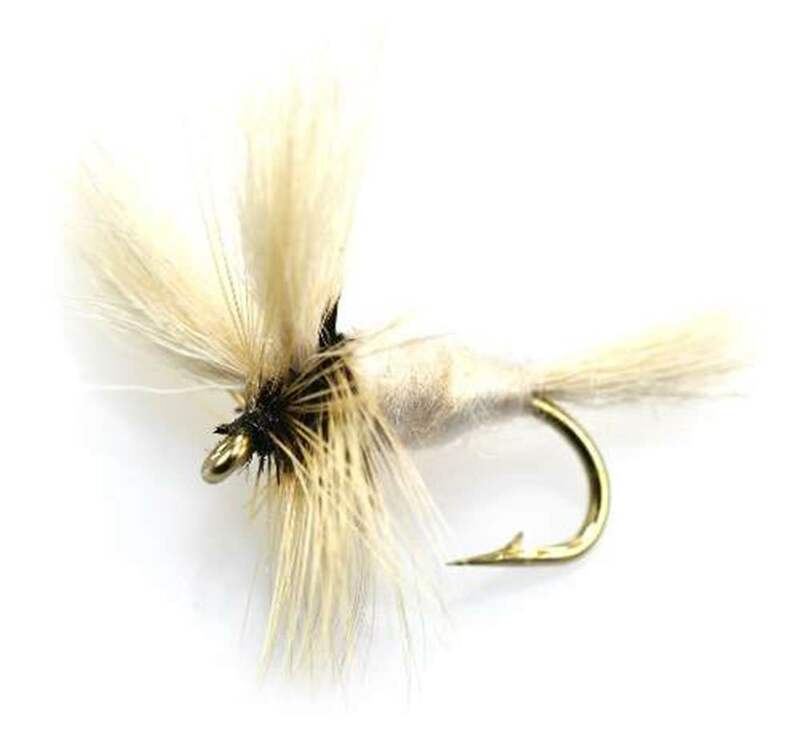 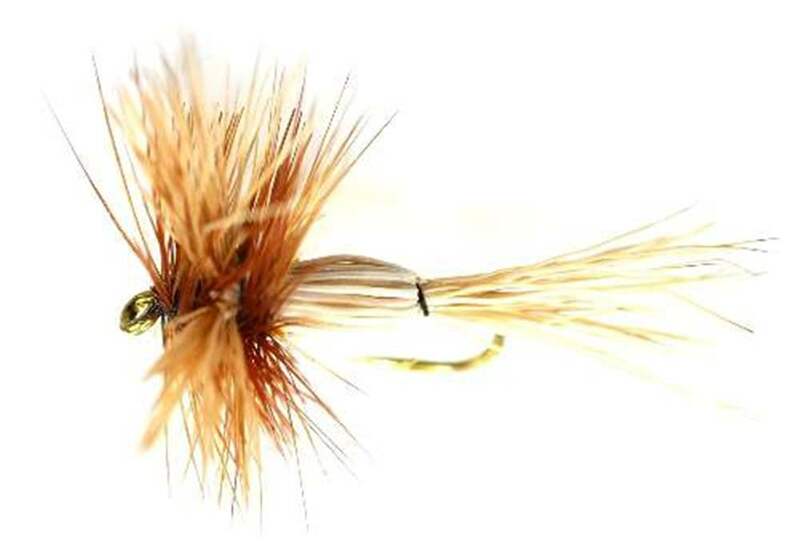 It really is superb fun to "dap" flies on the water surface as it can stimulate superb bites ranging from gentle sips from trout sub-surface to the dapped fly being hammered as a greedy trout hits the fly. 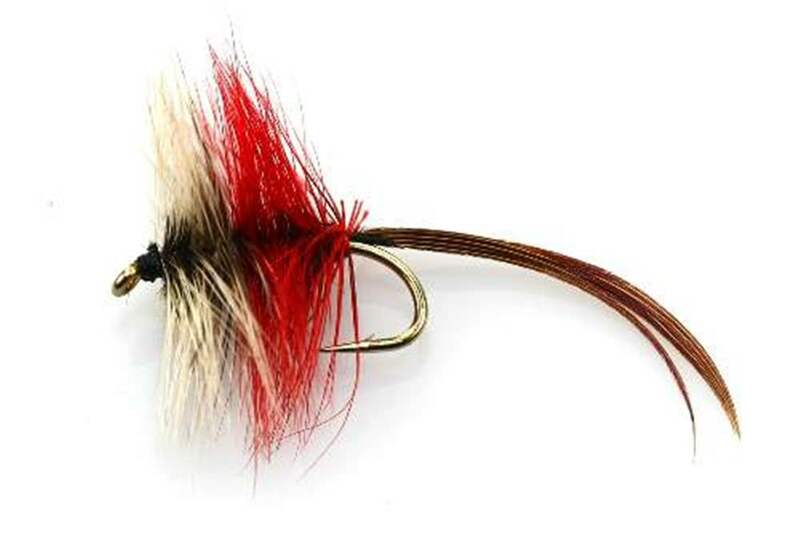 Because bites can be quite ferocious use a of flexible rod with lots of action is sensible allowing the blowline and the rod to take the slack of the bite.